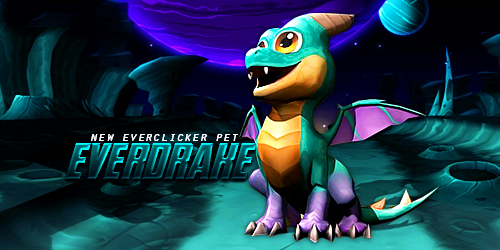 During the EverClicker segment of the last KingsIsle Live episode, it was revealed that a new pet is coming to the game: the EverDrake! This pet should be available in EverClicker later this Summer. Judging by the swift rise in number of followers on social media just a month after its worldwide launch, EverClicker might actually be KingsIsle's most successful mobile game to date! If you haven't played yet, you'll find download links on the EverClicker website. Believe me, it's amazing! 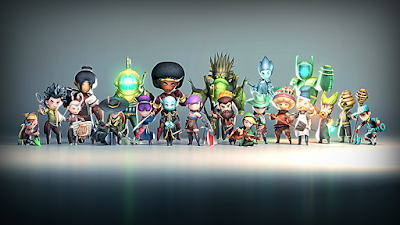 Also, if you're getting started and looking for tips and guides, make sure to check out the official forums!